We love Heinz Hoops so we were really excited to learn that Heinz has recently launched sugar-free Hoops which are naturally sweetened with stevia plant extracts and contain 1 of your 5 a day, as they contain whole tomatoes which are squeezed into every portion. 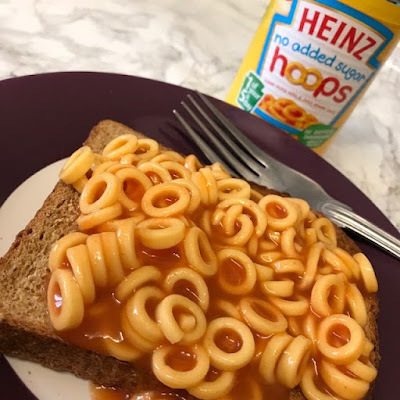 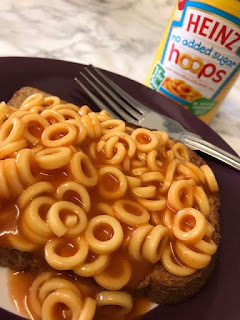 Its great to know that Heinz is leading the way in offering tasty and sugar-free alternatives to families across Britain and we really couldn't tell the difference as they still tasted amazingly scrumptious. 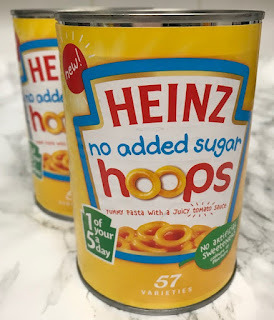 Heinz No Added Sugar Hoops are available from all major supermarkets RRP £75p for 400g.